FerLink S.A.L. (Off-Shore) was established in 1999 in Beirut, Lebanon. Our shareholders have been in the steel business since 1978 and have an extensive experience in steel trading and distribution activities. 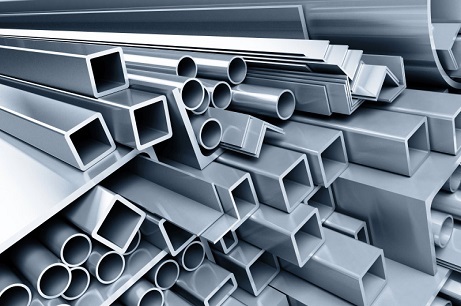 We sell more than 2 million metric tons of all types of steel products per year worldwide. 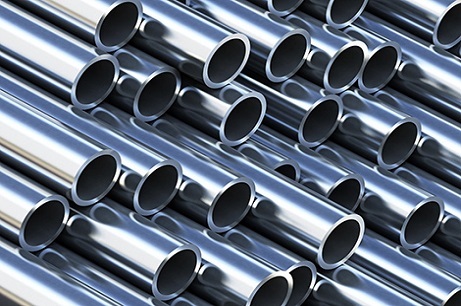 We trade steel worldwide; provide distribution services in various countries; and participate in steel-related investments. 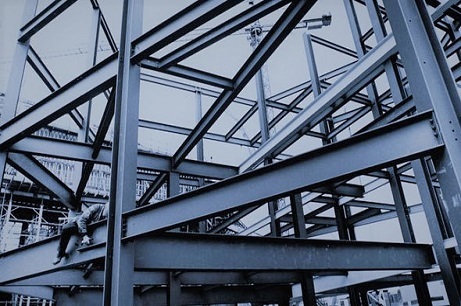 Our Trading Operation: we provide steel to the MENA region, the GCC, Europe, and South-East Asia. Our Suppliers: we supply from the biggest mills in China, Russia, Turkey, Saudi Arabia, the United Arab Emirates amongst others. Our Distribution Operation: we are present in Iraq, Jordan, the United Arab Emirates and Saudi Arabia. Our international exposure ensures a high level of customer service throughout the globe. FerLink S.A.L. (Off-Shore) was established in 1999 in Beirut, Lebanon.